Sharon Biggs Waller is the recipient of the Friends of American Writers award and the author of A Mad, Wicked Folly (Viking) and The Forbidden Orchid (Viking), both of which have garnered multiple starred reviews and awards. 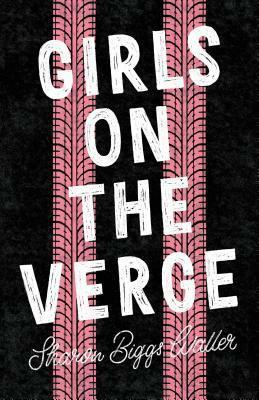 Her upcoming novel is a young adult contemporary called Girls on the Verge (Holt, April 2019). She's also a magazine journalist and has written several non-fiction books about horsesThe Original Horse Bible (Fox Chapel Publishing), Advanced English Riding (Lumina Media), and In One Arena (Half Halt Press). Previously, she worked as a riding instructor at the Royal Mews in Buckingham Palace. In addition to writing, she is a dressage rider and trainer and Planned Parenthood volunteer. She lives on a ten-acre sustainable farm in the Midwest with her husband, Mark.